I'm in the middle of the only free days I'll have for summer. I've done a little nannying, helped at a friend's bakery, and in August we go on a little vacation. So on these free days I'm simultaneously trying to deep clean my house as I can't ever seem to get ahead of the clutter; while I also do some deep relaxing. I have a stack of books for school to read, I'm spending time with Groovy Teen, and I'm working on my yoga. I love yoga but I fall behind during the school year. My husband created a wonderful workout space in our basement and this summer I've used it almost ever day. Anyone can do yoga from home because there is a huge amount of free sequences on youtube. I have a Pinterest board dedicated to yoga and the other day before I did my regular go-to video I clicked on an article I'd saved awhile back. Pinterest is, of course, only as good as it should be if you actually use it. I think of mine as a large filing cabinet most of the time but then there are folders I reach into constantly. 8 free yoga channels caught my eye this time and by clicking on the article I found some very good new teachers to try. 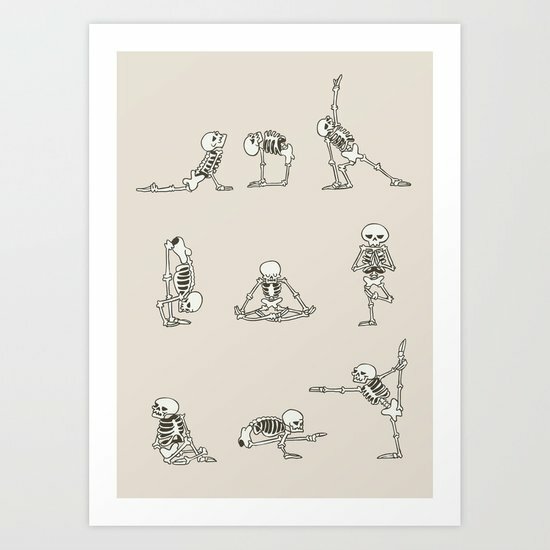 If you do yoga at home try each of these unique channels for something new. My goal is to try several by each teacher to see which one fits. I've gone through three and loved how it changed up my regular routine. I tried a sequence with Boho Beautiful and I was (good) sore for days.